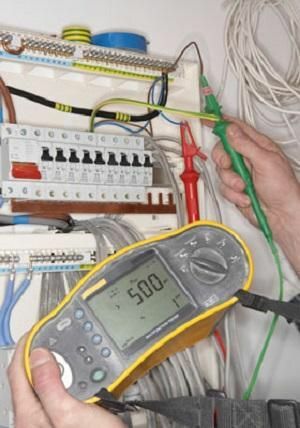 Providing complete electrical services in Southern Ontario for three decades. 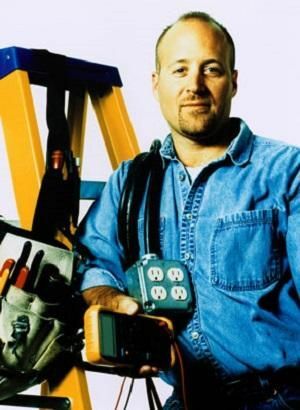 For over 30 years, Doug Simpson Electrical Ltd has been serving the needs of the residents and business owners of Campbellford and the surrounding communities of Southern Ontario. 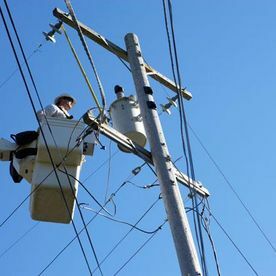 Specializing in pole line construction, our technicians have experience working on both commercial and residential properties. 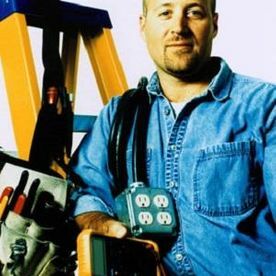 Owned by Master Electrician Doug Simpson, we are an ACP-approved contracting company with the electrical safety authority and a reputation for quality wiring, maintenance and repairs. Our clients trust us because our technicians are polite, hardworking professionals who provide reliable and consistent services with honest, free estimates. 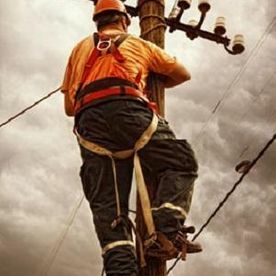 At Doug Simpson Electric Ltd, we are committed to helping you stay out of the dark. 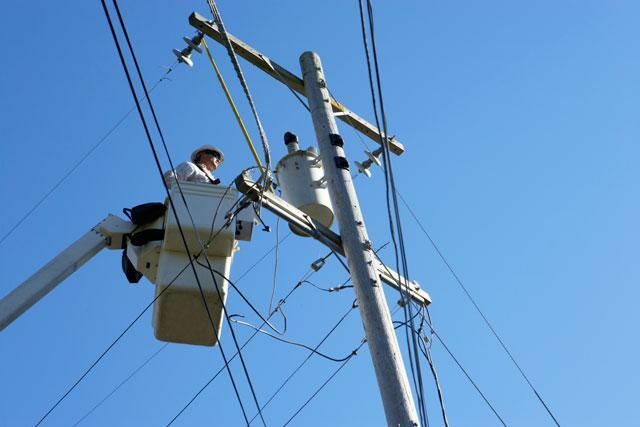 Using our bucket trucks and other time-tested equipment, our technicians can efficiently and safely solve your electrical problems. 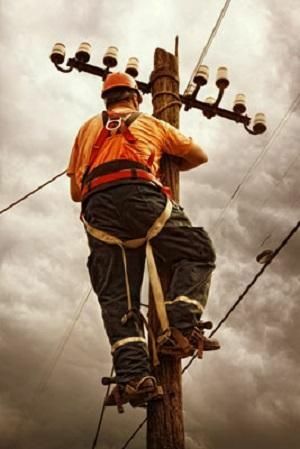 Our services include: electrical repairs, lighting, pole line work, property wiring and rewiring, knob and tube rewiring, system upgrades and more. During our many years in business, we’ve learned that electrical problems don’t keep normal office hours. You need a contractor you can depend on no matter what time of day or night. 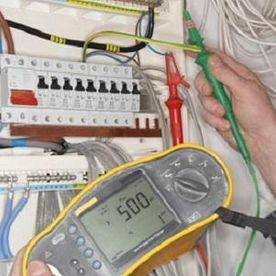 We have technicians on call 24/7 to ensure you can have a professional on the way as soon as possible. If you’re in the middle of an electrical emergency, contact us immediately.